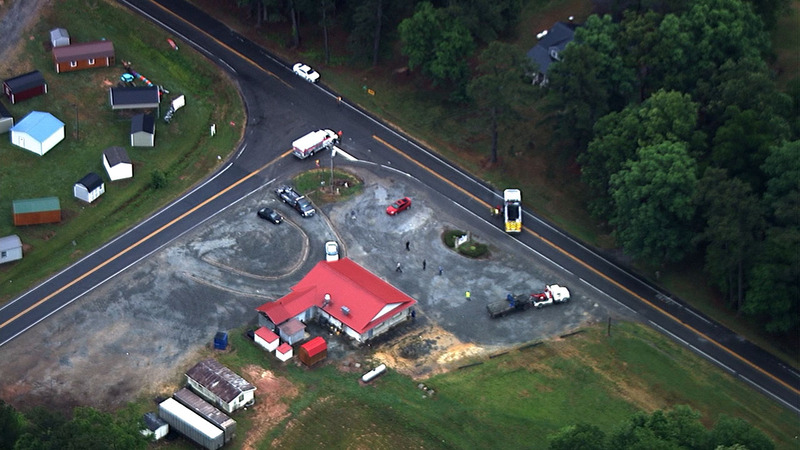 CARTHAGE, NC (WTVD) -- A motorcycle and dump truck were involved in a crash Tuesday afternoon at Highway 24/27 and Plank Road in Carthage. The Sheriff's Office, the Highway Patrol, Fire and EMS responded to the scene. Traffic was being diverted, the sheriff's office said. The road reopened about 5 p.m.